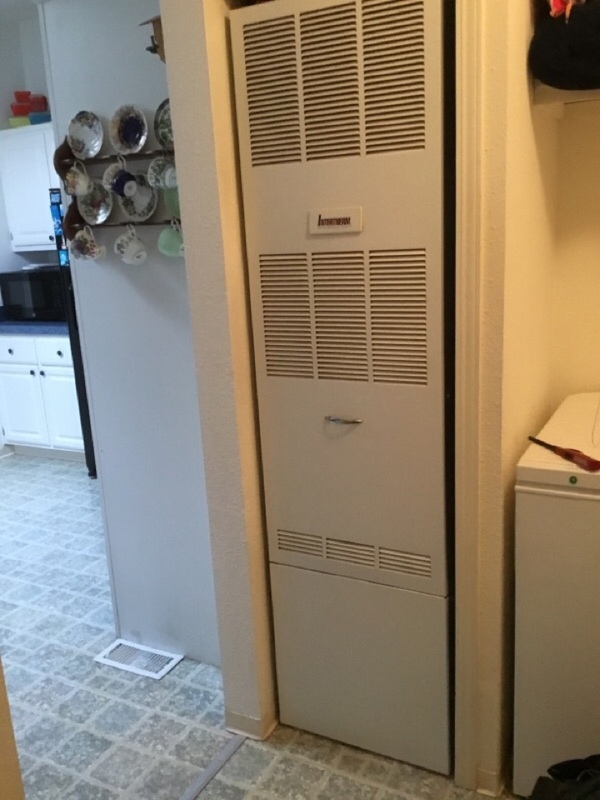 Since 2006, Airrow Heating & Sheet Metal, LLC is your best choice for repair, installation, and service in homes and buildings just like yours in the Central Oregon Coast. We take special pride in the craftsmen we train and employ--a fact you'll see in the reviews below. It's also noticeable immediately in the attitude and integrity our technicians bring to your job site. Our entire company works hard to make your experience with us hassle-free and enjoyable. You can also be assured that Airrow Heating & Sheet Metal, LLC stands behind the work we do as well as complies with all local codes. 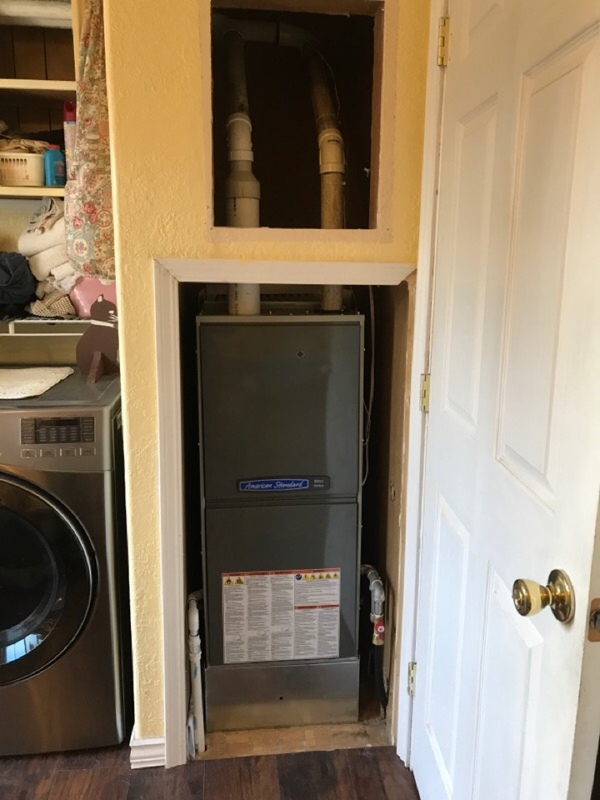 This is why, as you can see by the map and reviews below, we are rated so highly for Heating Repair and Sheet Metal Fabrication in Depoe Bay OR. Call us today at (541) 265-8000! Philip was very thorough and polite. He took time to answer my questions and explained how my ductless heat system works. Every encounter with Airrow has been very positive. Checked in prior to arrival, service on time, very satisfied with work performed. He was on time and very knowledgeable and helpful in learning about our new system. All in All it was a great experience. We are amazed at the efficiency of the crew. The installation went perfectly and everything was explained very clearly. All the areas were protected and it was spotless when they left. Thank you so much! 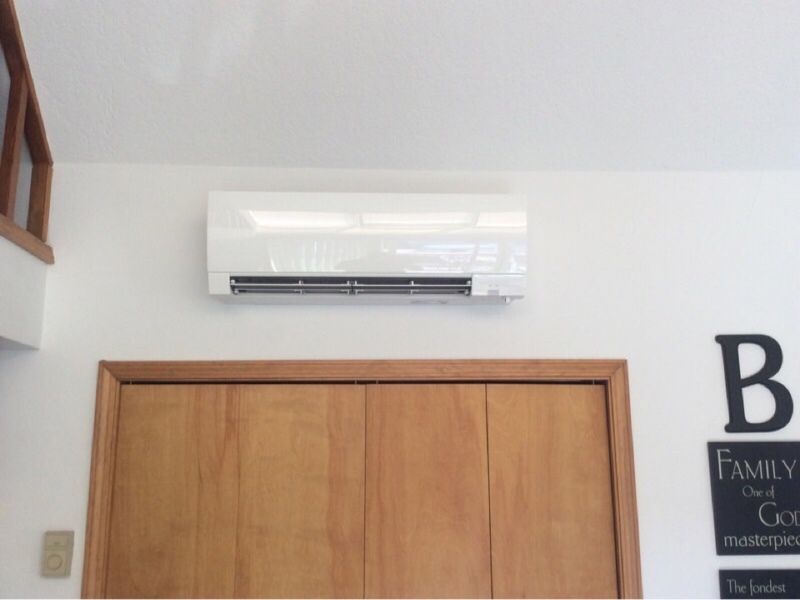 We already know we're going to love our Ductless Heating and Cooling. The installation went fast and and went better than I could've imagine...Steve and Kenny were awesome and friendly in all aspects of the installation!Thanks very much guys! Excellent Service, very professional and informative! 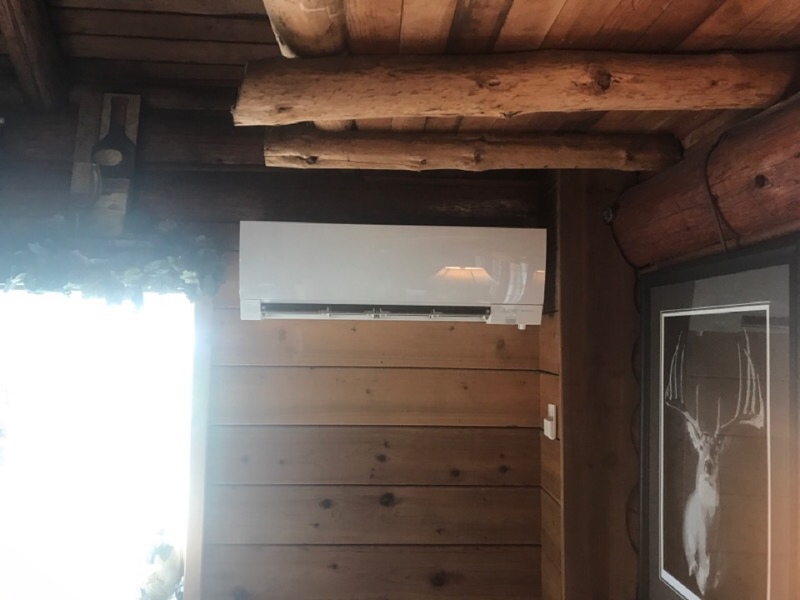 I had two ductless units installed at my new home today. The process was painless (from my POV--not sure the electrician would agree, as there's no crawlspace under the house). All workmen were polite, respectful of my home and tidied up after themselves. No loud music, no cursing--just quiet efficiency. I was very impressed with the installer, Steve M. He is very professional, polite, and knowledgeable. Being a General Contractor/Developer for 40 years, these are rare qualities to find in the construction industry. I really appreciate the great job that Steve M did for me and how he explained the system where it was easy for me to understand the operation. You are very lucky to have this employee!!! Knowledgeable installers, quality product, ease of use, a fitting appearance in my home. All 3 installers were respectful of my home and of my time, willingly arranging things to accommodate me. I am recommending your company and product to friends and family. Kevin delivered and installed my new Gas Stove today, removing my old wood stove. The service was great, and I am very happy with my new stove. Thank you! The installer and electrician were courteous, friendly, very professional, and took great care to answer any questions or concerns we had. We will recommend Airrow to our friends! Have Kevin scratching his head on this one. Kevin is a great asset to your company. He has been servicing our heating needs for 5 years now. He is always prompt and very efficient with his services and knowledge. 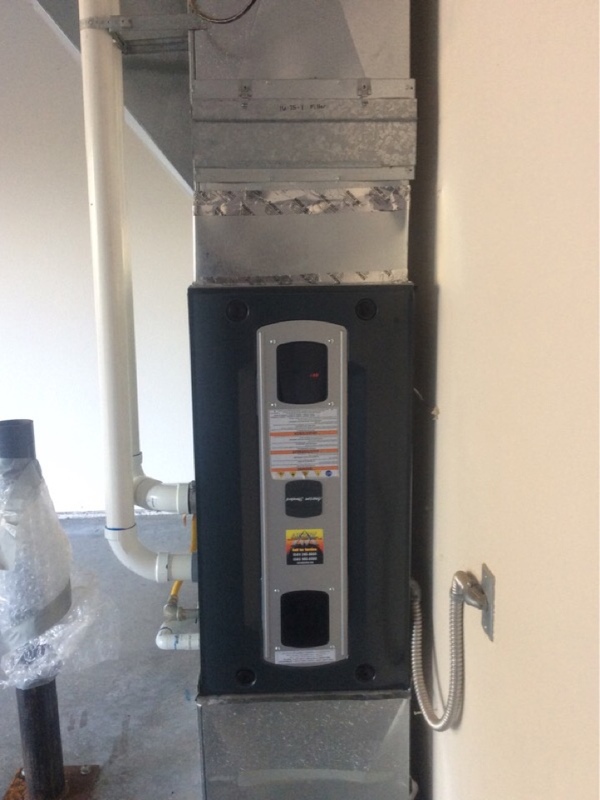 Great service, arrived quickly and got furnace working quickly. Airrow is a very good company and the staff is very helpful and friendly. Their response time for my furnace repair was excellent. Very pleased. Any future problems will be handled by Airrow. Dependable, personable, honest, reliable service! 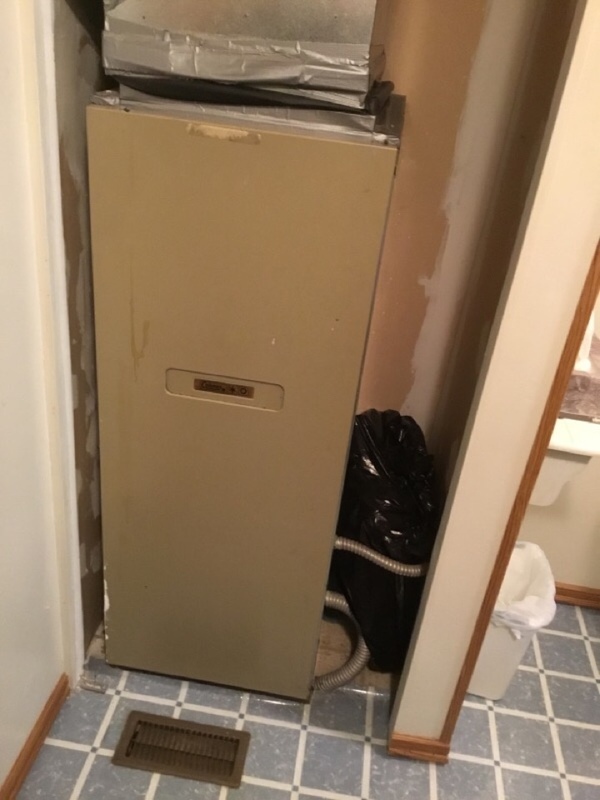 Kevin responded quickly to my call for help with my furnace and provided helpful information about the function of various furnace parts. 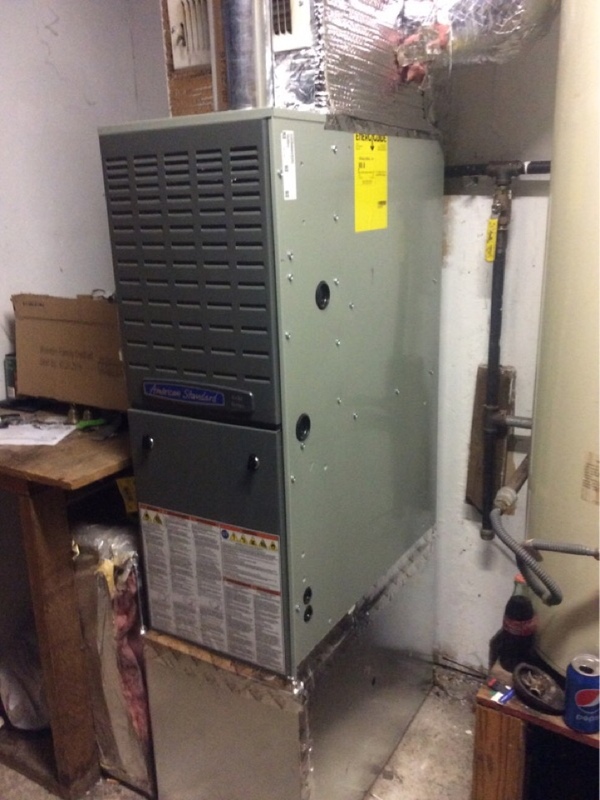 Fraiser Johnston electric furnace service and system evaluation. System tripping service breaker, loose electric connections and faulty overload. Tested system and evaluated health of system. 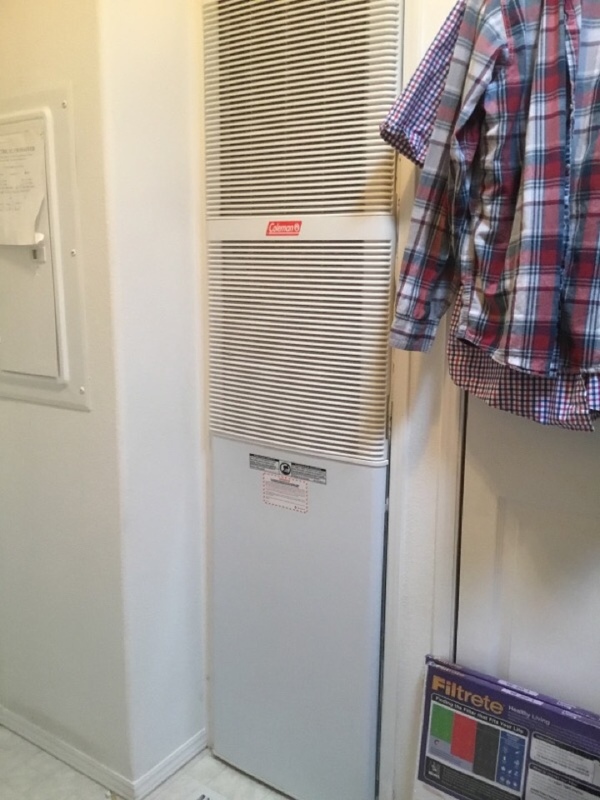 System is approximately 25 years old and should be replaced for a more efficient system to save on heating and cooling costs. Supreme natural gas or propane fireplace insert remote control upgrade. 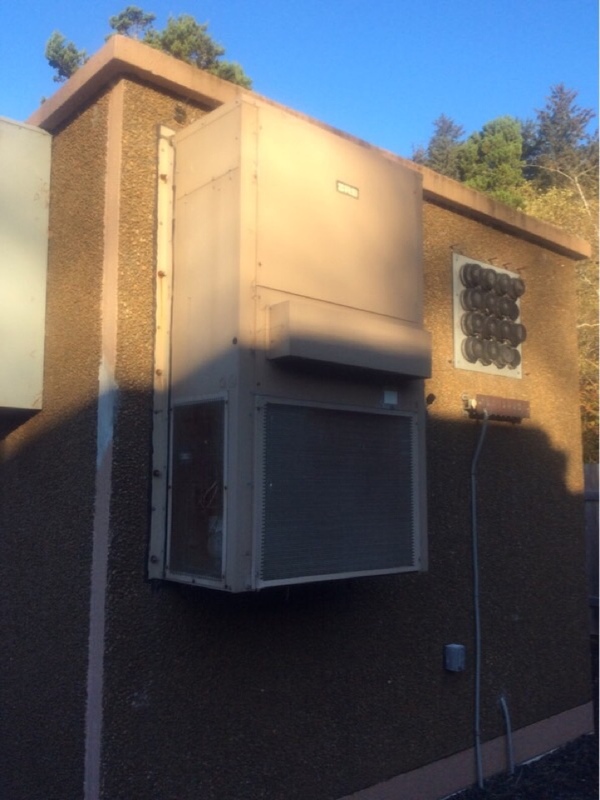 Depoe Bay Oregon server facility ac r22 repair and service on wall mounted bard, sun, marvair unit. 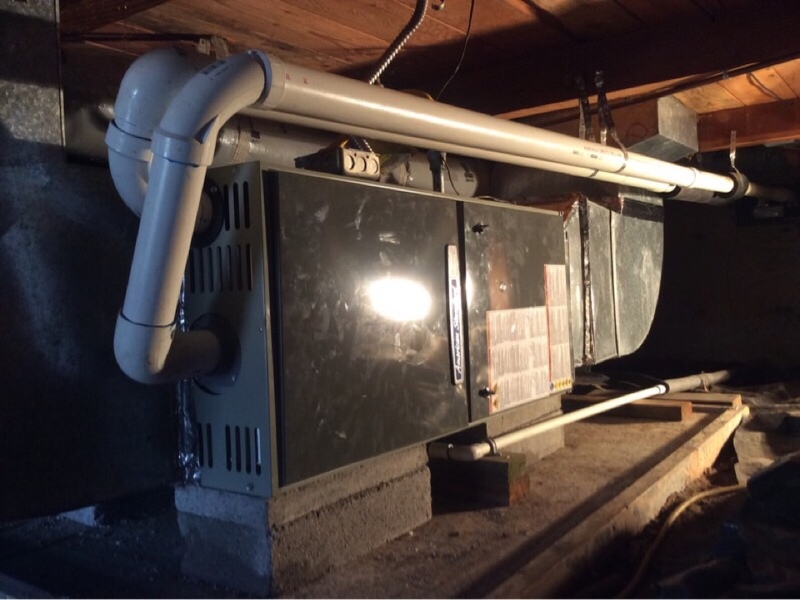 Trane performance tune up in Depoe Bay Oregon for efficiency cleaning and furnace inspection.